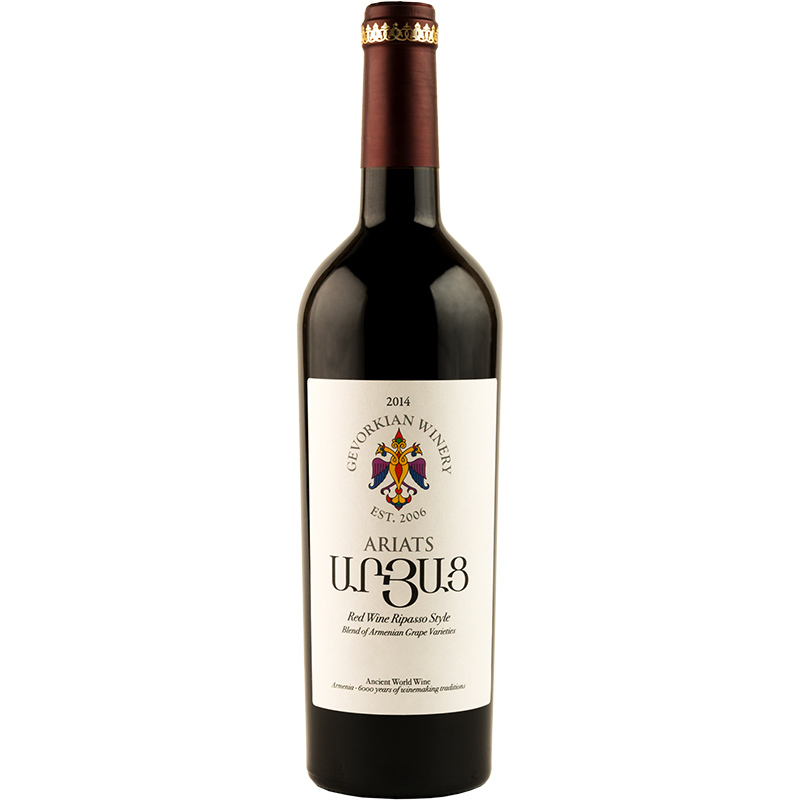 Ariats Ripasso red is produced from the four best Armenian red grapes variety: Areni from Vayots Dzor region, Haghtanak, Kakhet and Karmrahyut from the Ararat valley. 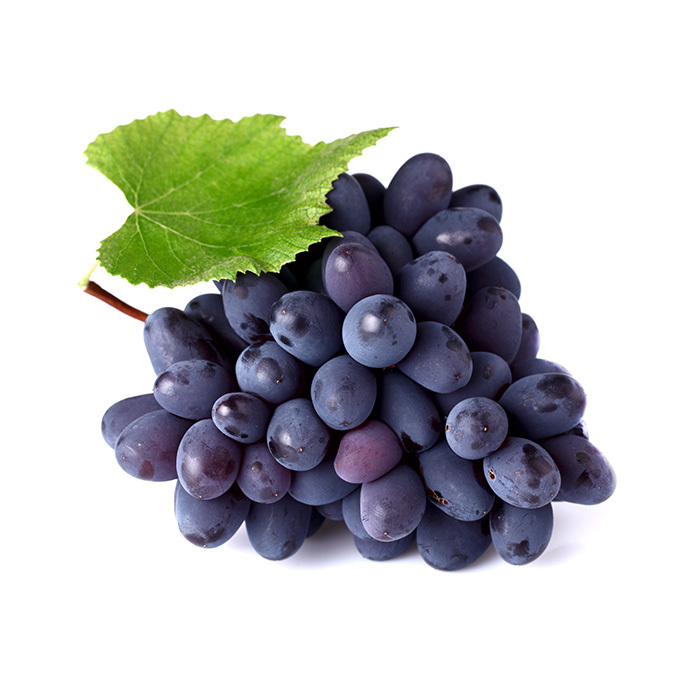 The assemblage is made in accordance with the classical Italian Ripasso technology: new wines are brewed with raisin grapes. The wine is intensified with the color of dark ruby and pomegranate shading. It is opulent, imperious and mysterious; it has a distinguished aroma of overripe cherries and plums and a taste of appealing flavors of prunes and black grapes with the vanilla and chocolate aftertaste. Gastronomic recommendations: It is well matched with various sorts of savory cheese, beef and lamb dishes, steaks and grilled game.